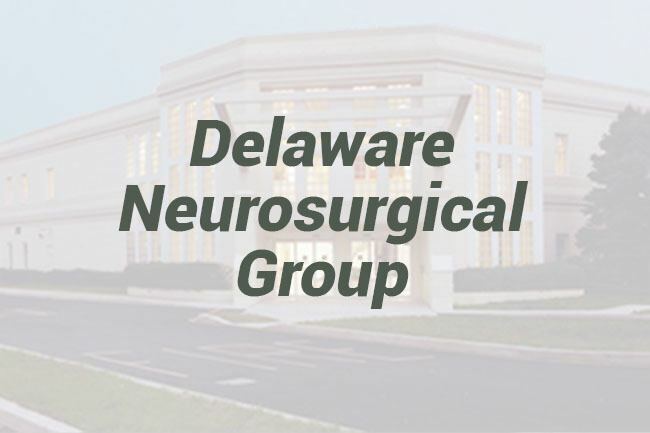 Delaware Neurosurgical Group, P.A. (DNG) provides the preeminent neurosurgical services in the region offering outstanding world-class neurosurgical care and treatment. We specialize in degenerative, oncologic (cancer) and traumatic conditions of the brain, spine and spinal cord. Our primary focus at DNG is a commitment to excellence in patient care for all neurosurgical needs. This allows our patients to have access to the most effective neurosurgical procedures in medicine today, frequently resulting in improved quality of life and decreased pain. The physicians and staff are dedicated to providing quality, cost-effective, compassionate care.